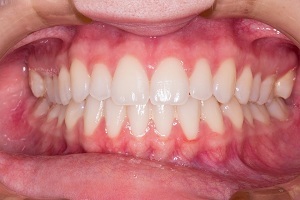 Welcome to DiseaseFix Section for Impacted Tooth (Tooth Impaction). An impacted tooth is a tooth that does not break out or is supposed to be blocked from breaking through the gum. Tooth impaction is a condition in which a permanent tooth does not fully erupt, or does not erupt at all. impacted relatively more and are required to be removed via a process known as wisdom tooth extraction. Some of the signs or symptoms that are observed during impaction include red or bleeding gums, sensitivity in gums, swollen gums and jaw, pain in jaw, bad breath, difficulty opening the mouth, chewing and biting, etc. No treatment is required if an impacted wisdom tooth is not causing any problem. 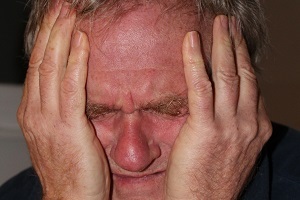 If the patient notices pain, over-the-counter pain relievers are given to reduce the discomfort. 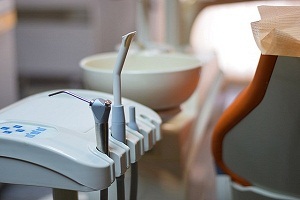 If the tooth has caught infection then extraction via surgery is recommended. For more information, check out Articles and Graphics below related to Impacted Tooth. Hope you enjoy the experience with DiseaseFix! The impacted wisdom tooth makes the gums exposed and vulnerable as the surface breaks and the tooth is not fully through. This allows bacteria and food to get trapped in the broken surface of the gums and cause several issues such as infections and pain. Impacted wisdom teeth are also called impacted third molars because they are present as third molar sets at the most posterior portion of your mouth. The treatment mostly involves removal of the tooth. 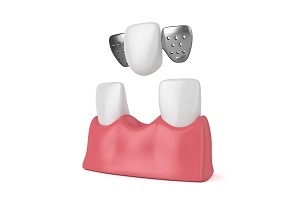 The bone near the tooth may also be removed in some cases and tooth pieces are extracted out. What does an impacted wisdom tooth look like? Wisdom teeth are the third molars located at the back of your mouth in upper and lower gums. They generally erupt between 17 and 21 years of age. If a wisdom tooth gets stuck under your gum while erupting out of your gums or doesn’t have enough room to break through the gum, it’s called impacted wisdom tooth.